Please see below for a detailed description of everything you can expect from our Classic Package and keep in mind that we’re more than happy to tailor your package to your specific requirements. 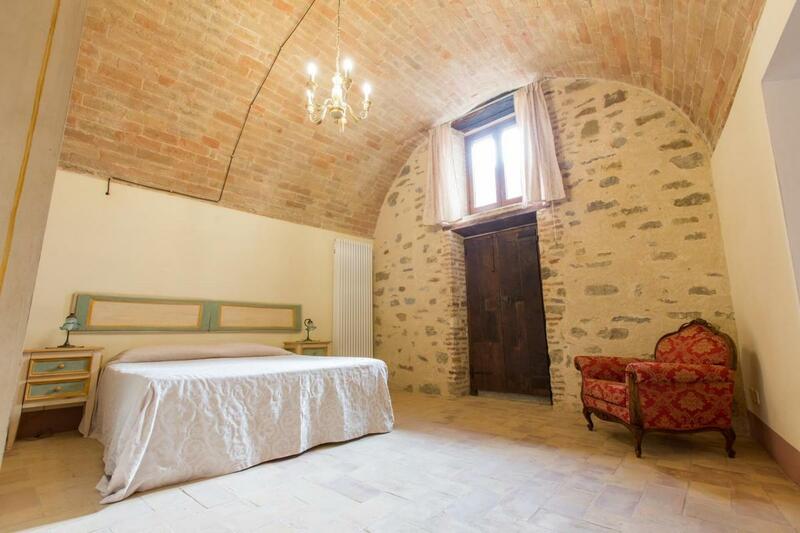 The below package is based on 48 guests, but we’re happy to create an offer personalized in your needs. Please don’t hesitate to get in touch if you have any questions, we’re more than happy to discuss any special requirements you may have. 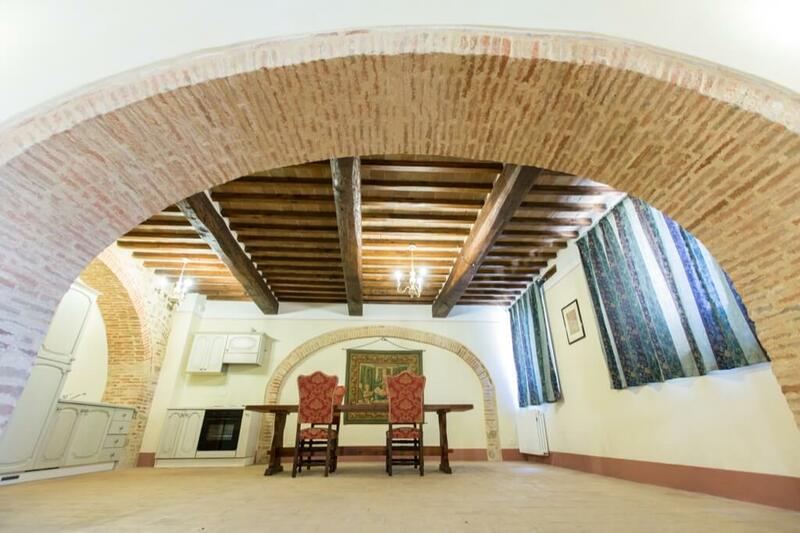 Borgo Colognola accomodates up to 48 people in kingsize apartments with kitchen fully equipped with fridge, oven and burners and outside space for dining with garden furniture. Please click here to see photos and full descriptions. 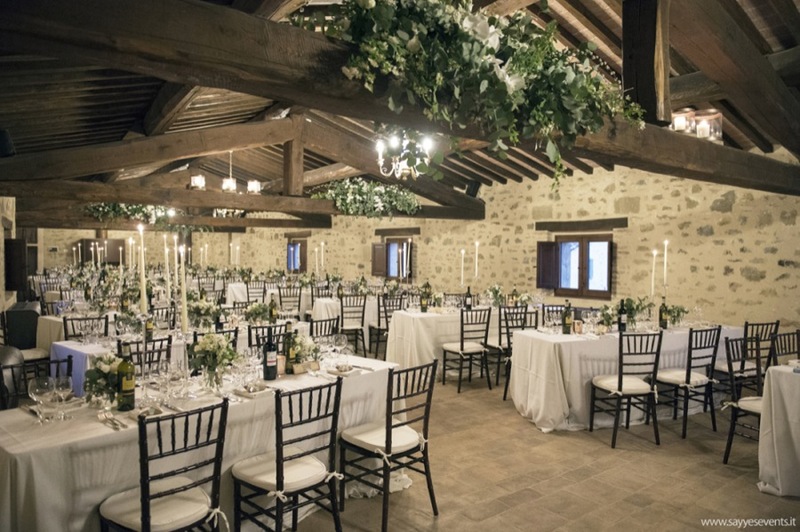 Indoor reception rooms and outdoor spaces for the wedding reception are in exclusivity for all your stay. 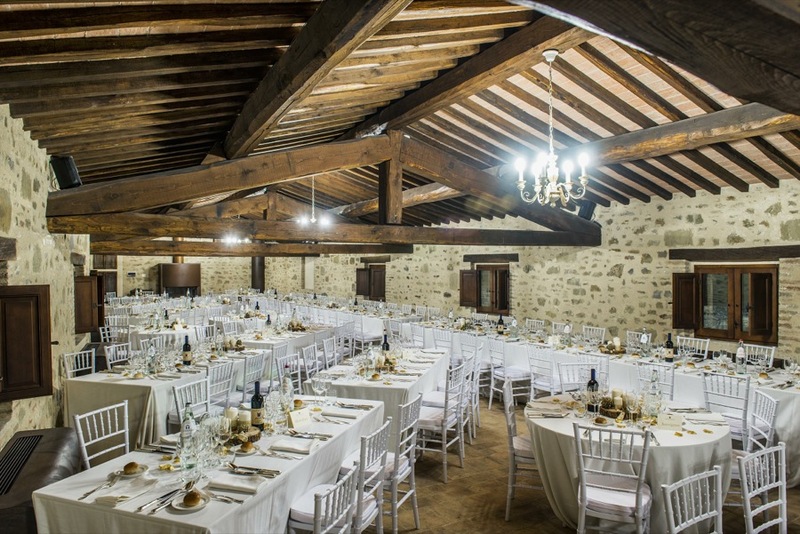 But if the weather does not give you 100% guarantee that you can carry out the entire event, only Borgo Colognola can offer you three splendid and authentic indoor reception rooms that give you the possibility to organize all the event inside, in different spaces, from the ceremony to the dinner until the wedding party. Very few villas have inside reception rooms that give you the possibility to relax you for your most important day. 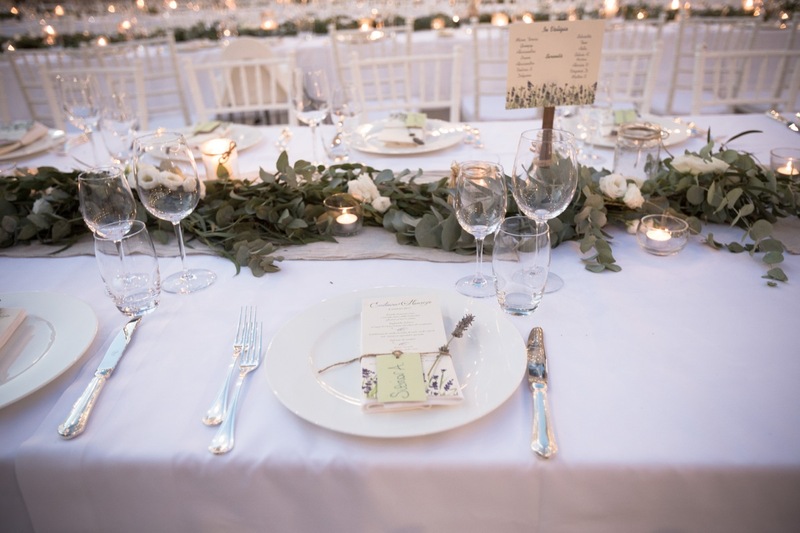 Reception meal with aperitif and 3 courses with side dish served per person organized for 48 people. Please check here to see the full description of the menu proposal. Reception meal organized for 48 people. Please check here to see the full description of the meat menu proposal. 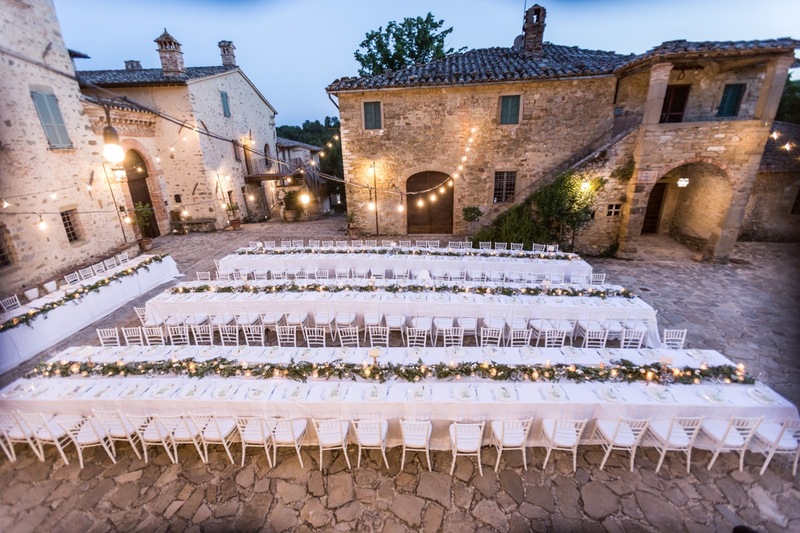 THE NUMBER 48 IS JUST AN EXAMPLE, WE CAN HOLD AT THE BORGO RECEPTIONS UP TO 180 GUESTS, IN CASE YOUR NUMBER IS DIFFERENT FROM 48 ASK US DIRECTLY FOR A MORE ACCURATE ESTIMATION. As you know, there are a lot of things to do. We will try to understand all your needs and help you fulfill them. To do this, we will exchange numerous e-mails and spend many hours in front of our computers. We are very happy to do this. We will do our best to find what is needed to fulfill your requests. 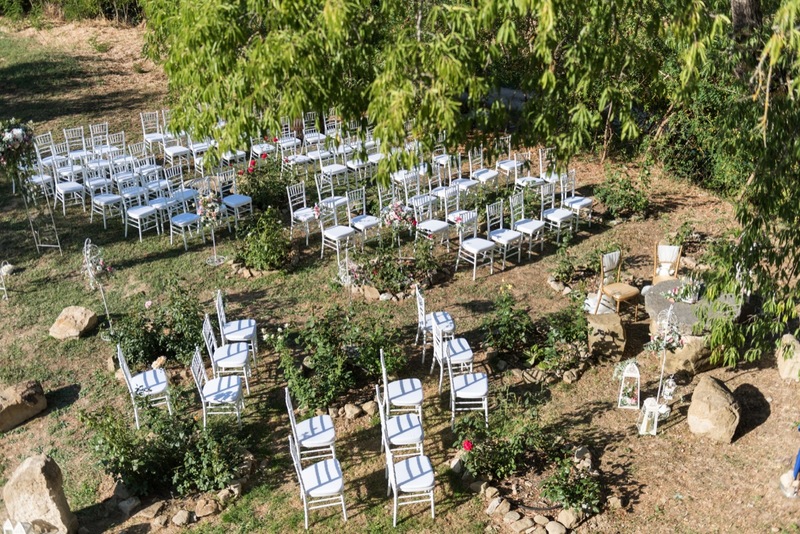 once you’ve reached the Villa for the wedding, we offer personalized assistance by our staff. The package price have been calculated for a legally recognized wedding including all necessary fees. 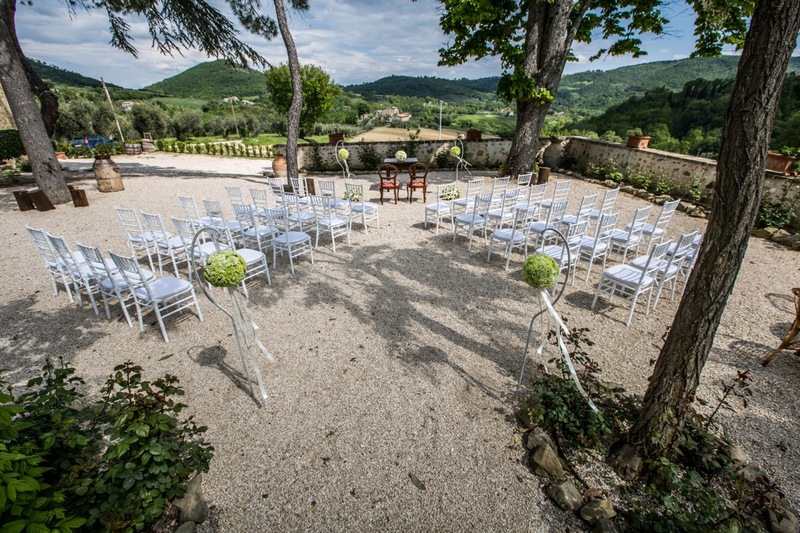 The ceremony can be celebrated at your choice in one of internal or external spaces of Borgo Colognola. 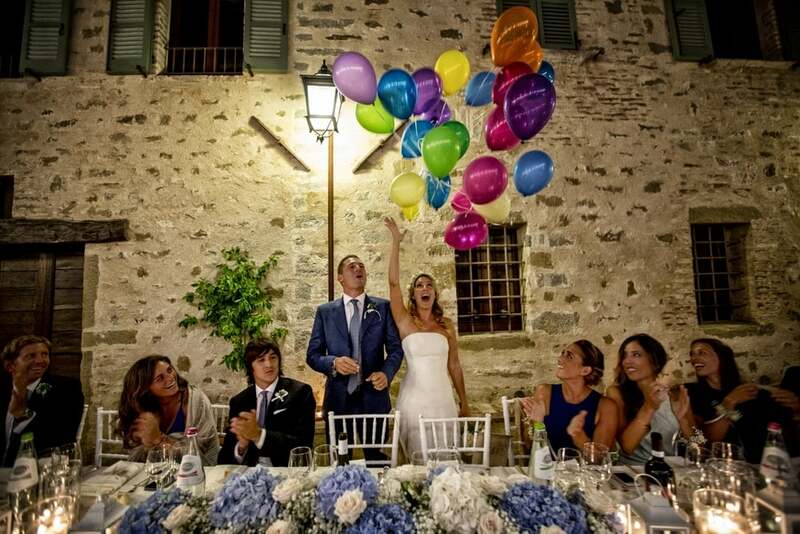 Interpreting services of the wedding day including the ceremony.